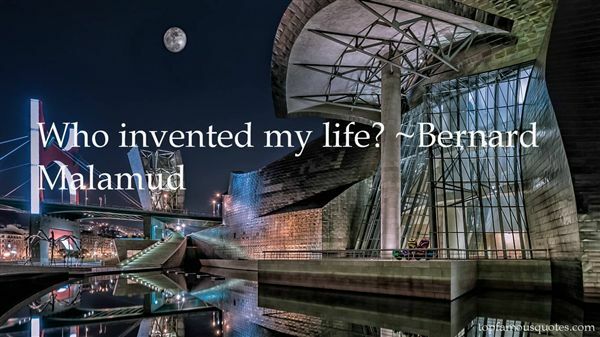 Reading and share top 34 Bernard Malamud famous quotes and sayings. 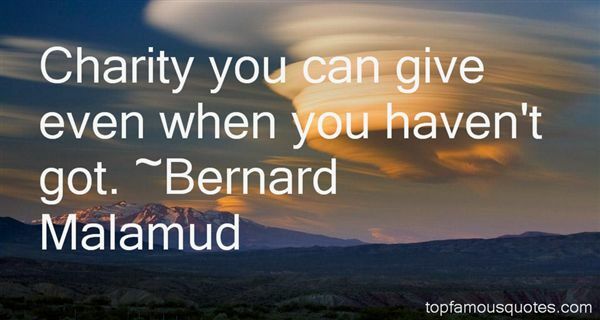 Browse top 34 most favorite famous quotes and sayings by Bernard Malamud. I walked away a little disheartened, thinking, 'Oh well. I came a long way to meet the Wizard of Oz, but I guess I won't. Such is life." What Did Bernard Malamud Talk About?